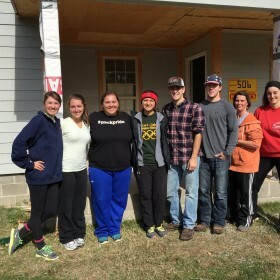 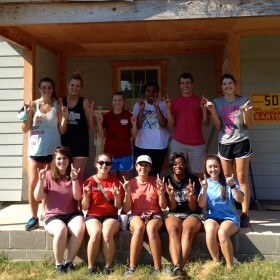 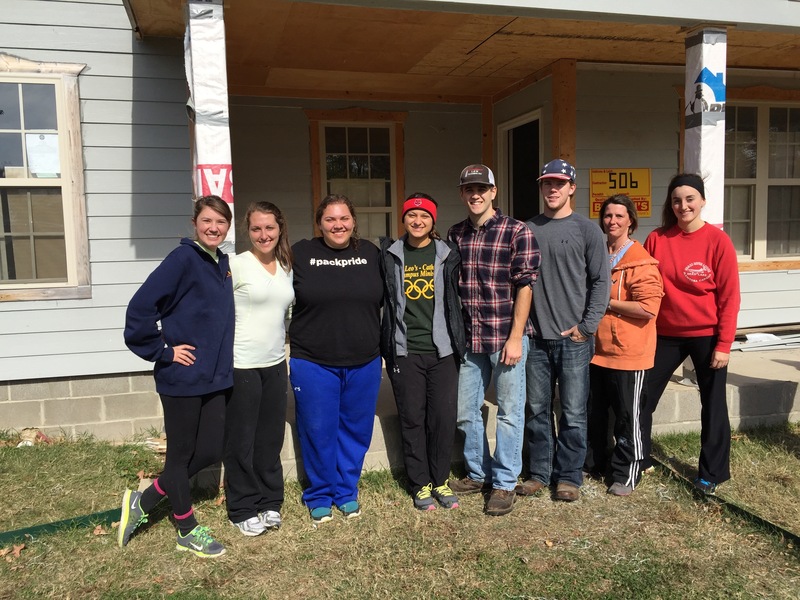 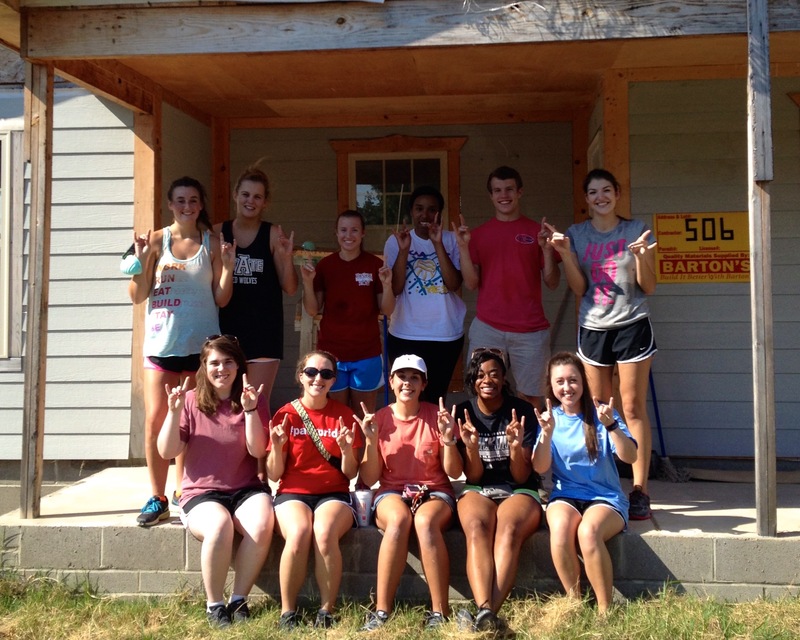 Founded in 2014, Arkansas State University Habitat for Humanity Campus Chapter works to get college students involved with Habitat for Humanity and raises awareness of substandard housing. 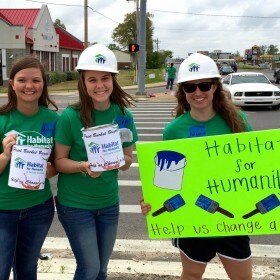 Our Campus Chapter also works to fundraise in order to make a yearly donation to our local Habitat affiliate. 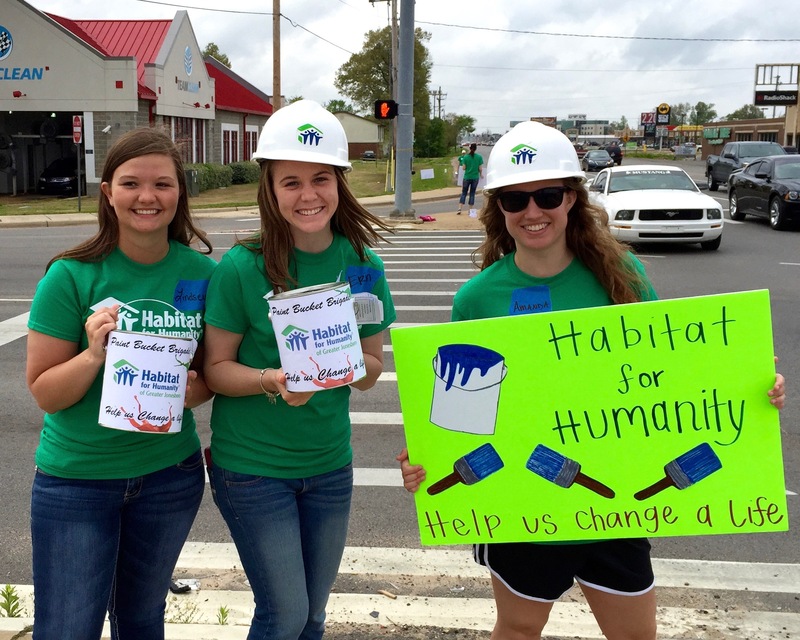 We try to give our members as many volunteering opportunities as we can – sometimes travelling to Little Rock or Memphis to help with other affiliates.